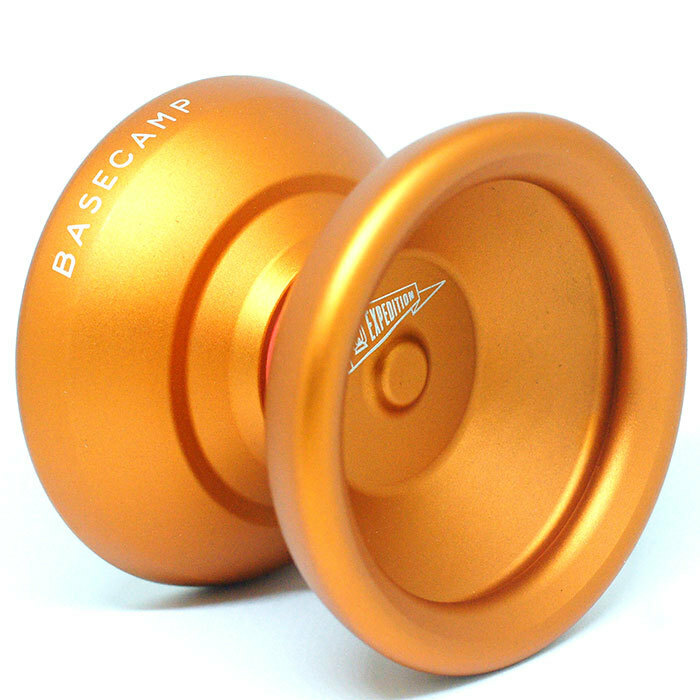 Basecamp&apos;s first release lineup, CLYW took the reigns in creating the Expedition. 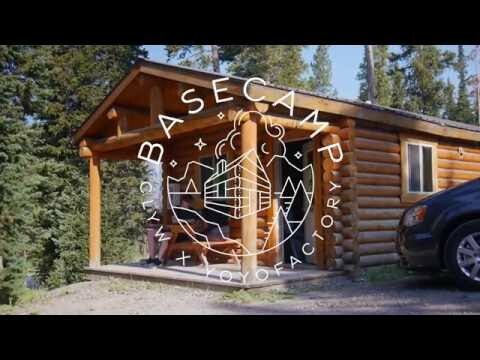 Combining the process of two of North America&apos;s most famous makers, Basecamp is born from a collaboration between CLYW and YoYoFactory. Their first release is a trifecta of top performance: The Jackknife, Moon Shine and Expedition. 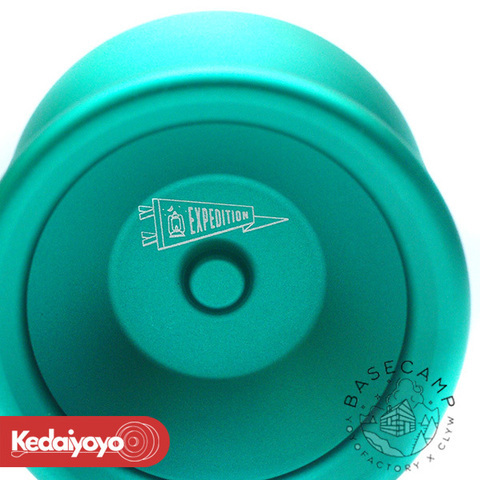 Expedition is a beautiful combination of CLYW&apos;s Orca and Aviator 2, with a dash of the essence of YoYoFactory&apos;s Shutter. 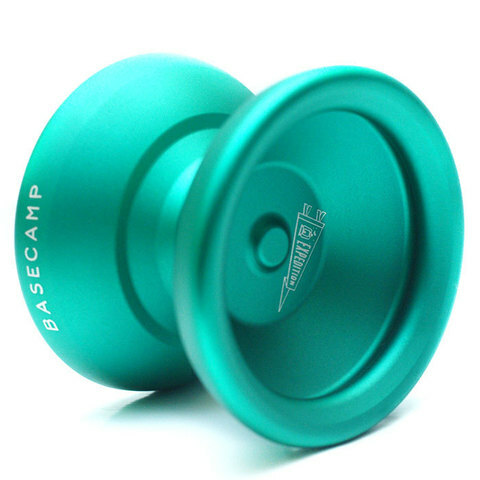 Using CLYW&apos;s Snow Tire Pads for the response system, which transfers a whole lot of energy into the yo-yo with each throw. The design is so well executed, that the fusion of the three models is beautiful and natural. The matte finish is a nice touch, and makes CLYW&apos;s hand in its design quite clear.